Surf House Board riding Phuket at Patong Surf House Open every day from 09.00 am – midnight. Surf House Phuket is an artificial wave sport in Phuket, the perfect way to learn the basics of surfing, wake boarding or even kite boarding without all the usual effort and often pain associated with. Here anyone can give it a try in just a couple of minutes and depending on your past experience and natural balance, you will be surprised how fast you can actually stand on these tiny flow boards. Bring some energy and bring your balance. A great way to cool down on a hot day or even something great to do if it happens to be raining that day. A lot of fun. This price include only entry. Not include any food or drink. Not include pick up transfer. 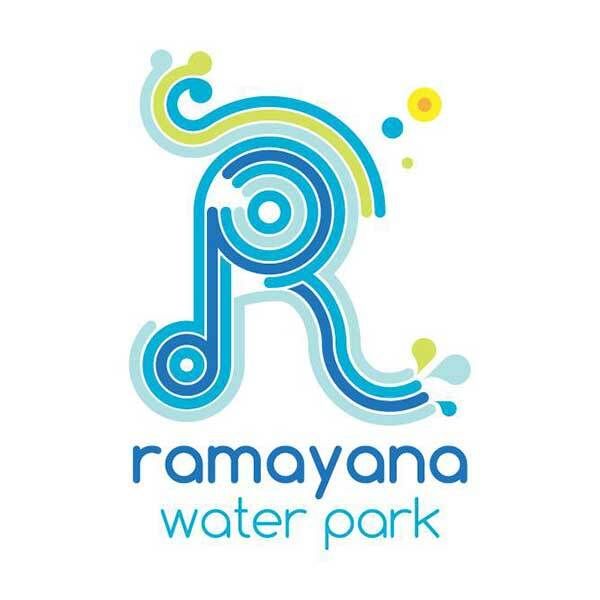 Fun Park Ramayana Water Park Bangkok Pattaya. This place is awesome, get the family, the kids, or just yourself to this Water Park for a great day out. Bangkok and Pattaya can get hot and sticky and this is a really fun way to cool down for a day having some fun. Surf House Board riding Kata Phuket. These guys also have a another board riding location in Patong Beach, so 2 places to choose from depending on where you are staying. Great fun.